Robert Gehl was recently promoted to the company’s group commercial director position, overseeing Europe, Middle East, Asia Pacific and Africa. Click here to learn more. The Hamburg, Germany show recently reported a record setting attendance for their recent March show, including 1,300 exhibitors from 25 nations. Click here for more details. Quick service restaurants saw a slight increase in traffic for 2014, which resulted in a loss for full service restaurants. Click here for more details. 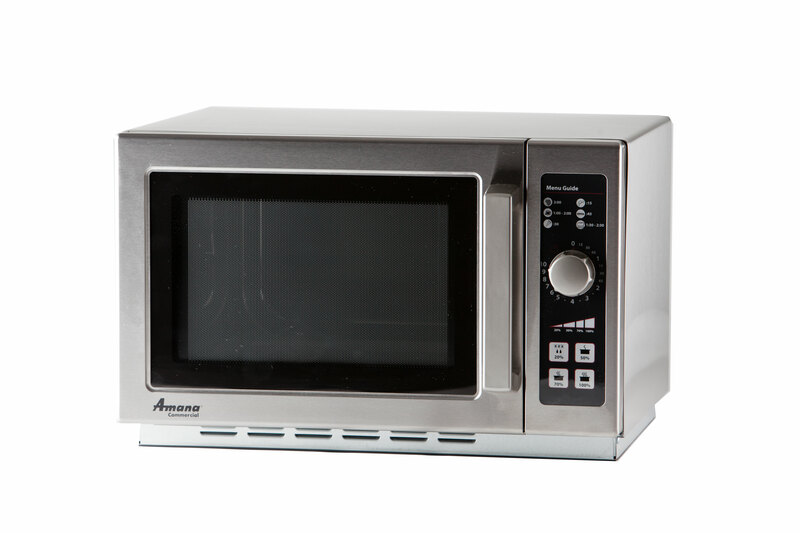 Unlike conventional ovens, ACP microwaves do not require preheating – use only when needed! 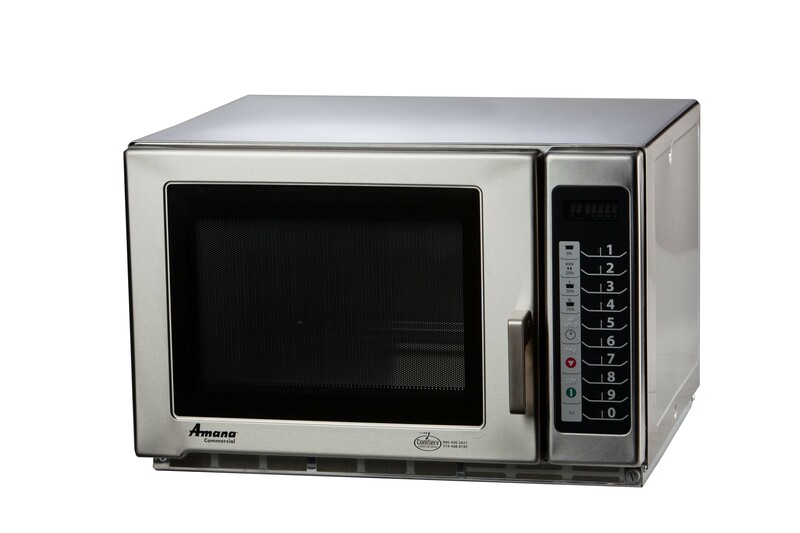 Cook and bake up to 15 times faster than conventional ovens with microwaves and high speed combination ovens from ACP. ACP ovens do not require expensive and energy consuming ventilation equipment or plumbing. According to the Energy Star Guide for Restaurants, foodservice operations use 5-7 times more energy per square foot when compared to other commercial buildings. Some high traffic QSR’s may reach up to ten times the amount of energy per square foot! As costs continue to rise, investing in energy efficient equipment is the best way to refrain from high expenses. Breakfast has long been known for carrying great significance when it comes to jump-starting the day, regardless of whether you’re an early riser or a late sleeper. However, today’s breakfast doesn’t just stop at a simple bowl of cereal or buttered toast. Consumers are looking further for their daybreak satisfaction, but they also want it on their agenda. The grab-and-go attitude continues to emphasize the need for portable and flexible options as well, such as breakfast sandwiches. However, a recent Technomic study suggests that consumers are searching for more protein in their breakfast items, along with recognizable ingredients that can benefit their health in some way. Breakfast in 2015 is expected to overflow into other areas of the day, which will continue to drive interest and generate profit. McDonald’s is one quick-service restaurant to consider extending their breakfast menu through the lunch and dinner hours. ACP products offer the speed and quality that consumers are demanding as the breakfast trend continues to grow. ACP Corporate Chef Sandy Gibilisco created a recipe for a delicious handheld breakfast item that is sure to satisfy anyone. 3. Unroll crescent rolls and line sheet pan with dough strips. Pinch together to form a uniform sheet, making sure there are no gaps or holes in the dough. 4. Beat eggs in small bowl, add ham (or bacon), mushrooms, cheddar cheese, parmesan cheese, thyme, salt, pepper and green onions. Pour over crescent roll strips. 6. Let cool for at least 2 minutes before cutting into squares. Nation’s Restaurant News recently announced the top five predicted trends for 2015. Click here to learn more! Franke Foodservice Systems recently acquired Easi-Serve Products, Inc., a Canadian corporation that manufactures and designs technology that communicates food orders in and out of the kitchen. Click here for more details. McDonald’s recently announced that, after many consumer requests, they will be testing an all-day breakfast menu at a location in San Diego, California. Click here for more details!